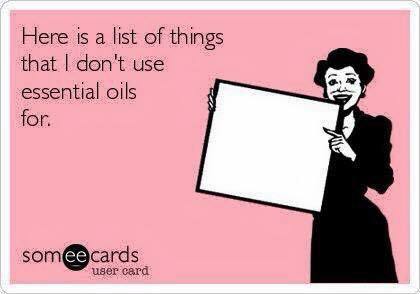 If you would like to learn what essential oils are all about and how to use essential oils to naturally support your family’s wellness, please let me know! If you’re local and you would like to host a class for your friends, I would love to come and teach. You’re entitled to some great benefits as an enroller, so please ask me what it’s all about! For my not-so-local friends, I would be happy to talk to you over the phone, FaceTime, or Skype. We can even do a group class over Google Hangouts to get you those great enroller benefits. Don’t hesitate to ask!